Stock clearance: NO future reprint! 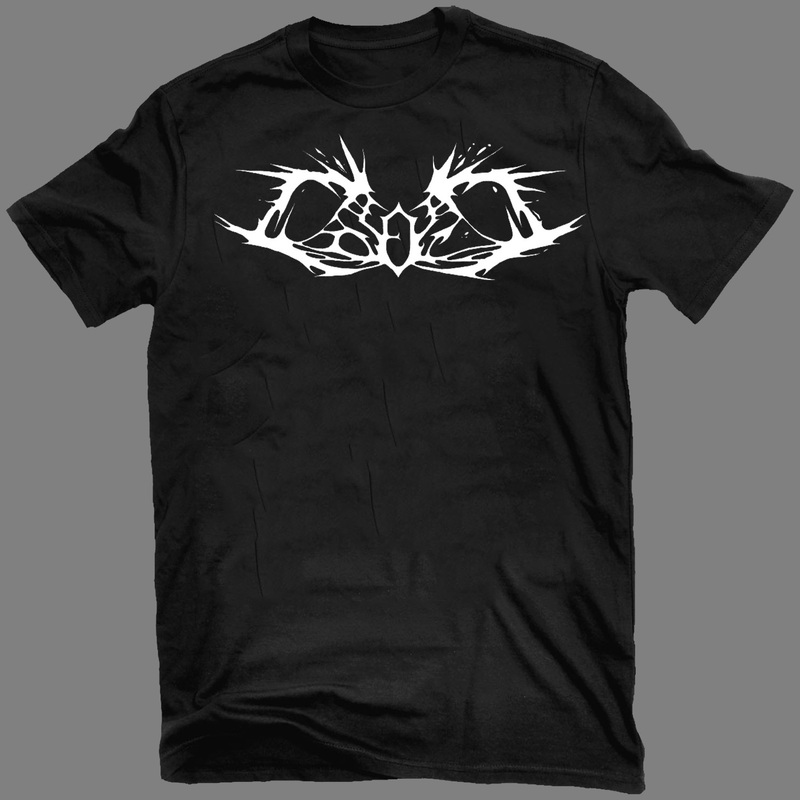 Original unique print through now defunct KAOTOXIN Records of the COLOSUS “Logo” merch. coming as a large white COLOSUS logo (design by Daniel Neagoe of EYE OF SOLITUDE, SHAPE OF DESPAIR, SIDIOUS…) on high-quality black Gildan Heavy Cotton male t-shirt or female girly t-shirt (Euro sizes). NO future reprint!